Whether you speak for pleasure, passion or profit - Malmesbury Speakers Academy will guide, teach and coach you to be more entertaining, effective and influential every time you speak. 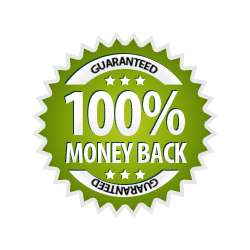 Our acclaimed courses and coaching will show you show to beat fear of public speaking (glossophobia) and become a confident and effective speaker and presenter. We teach public speaking and presenting skills to people of all experience levels, from absolute beginners to seasoned professionals. Our online courses, public classes, private in-house classes and personal coaching are based on the three keys to entertaining, influential and powerful public speaking: clarity, confidence and courage. Clarity is the ability to clearly communicate your message so that your audience understands and receives it. Clarity: the ability to clearly communicate your message so that your audience understands and receives it. You speak because you have a message to share - and your message will not be received and understood unless you can communicate it clearly. Your audience will not believe your message unless they first believe in you. 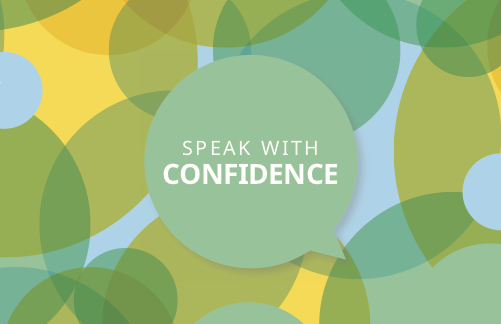 Confidence is infectious, so you first need to be confident in your own message and ability to deliver it. The difference between a good speaker and a great speaker is courage. Courage to share the whole story and how it affects your personally. 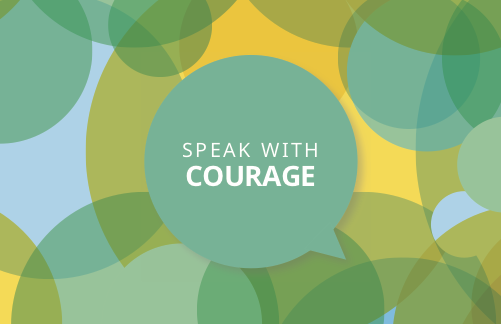 Courage to ask for the sale, courage to ask the audience to donate or invest in your cause. We offer three scheduled course plus 1-2-1 coaching. If you need help choosing, our head coach Mark Faithfull is available to provide free advice - call our office on 01666 260815. Learn how to beat fear and anxiety when speaking and presenting in this 2 hour workshop. Success in business requires frequent public speaking and presenting. At networking events, sales presentations, conferences, team meetings and even podcasting and video blogs. People will judge you and your business based on how you present yourself and the degree of confidence and gravitas you convey. Our new online class features the best of our training and tips and giving you the option of submitting video of yourself speaking so you can get personal feedback from our tutors. Ideal for anyone who is unable to travel to our venues or wants to improve their confidence and speaking ability at their own pace. Stand up and Speak Online Edition covers the same topics and lessons as our one day Stand up and Speak class. Malmesbury Speakers Academy opened its doors in 2018 and was founded by Mark Faithfull. Mark is a John Maxwell Team certified speaker and coach and member of the Professional Speaking Association. He was named South West Regional Speaker of the year 2018 by the PSA and was a finalist in the 2018 Speaker Factor competition. Mark has been creating and delivering training up to boardroom level for the last decade and his specialist subjects are Public Speaking & Presentation Skills and Leadership & Personal Development. His book Foundations of Leadership is available on Amazon. Mark lives in Malmesbury with his family and too many dogs. He is also Lead Pastor at Hope Church Malmesbury.